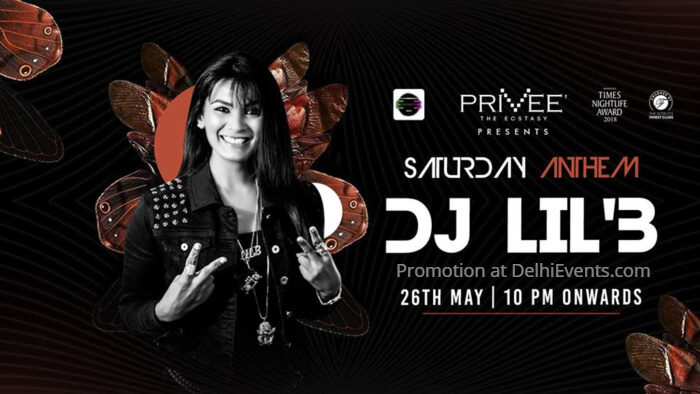 DJ LiL’B aka Bhavini Shah is a 24-year-old Music Aficionado, a Clubbing Soul, a Hip-Hop Hustler. Why "Lil B"? She answers “I started DJ-ing when I was only 17. This proudly made me the youngest DJ in India and one of the’s in Asia! Also, I used to love spinning loads of Hip Hop / RnB / Reggae / Gangsta music back in the time.